Over the last few months there has been studies, workshops and surveys conducted on truck efficiency.This examination has been undertaken in conjunction with the Freight Logisitics Council of W.A. The investigation has been carried out on the factors that influence truck productivity and efficiency and possible solutions to address these issues. 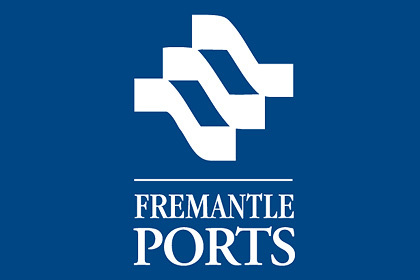 Some of the key issues addressed was the lack of flexibility with the wharf booking systems, along with bulk runs impacting on receival and delivery at the wharf during daylight hours. There has been some possible solutions, along with short term fixes and some structural changes. Some short term fixes include the ability to book export container slots 7 days in advance. The release of import and export booking slots at different times is another advantage that is hoped to allow better planning and improved efficiency. There will be further workshops held in November and hopefully some concrete solutions will be decided on and made available. EES will let you know further updates as they come to hand.